Selling a business in Thatcham, talk to your local expert. Scott can sell your business. 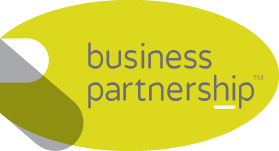 If you are selling a business in Thatcham, Scott is our local partner. Scott brings years of professional expertise to ensure you get the very best value. 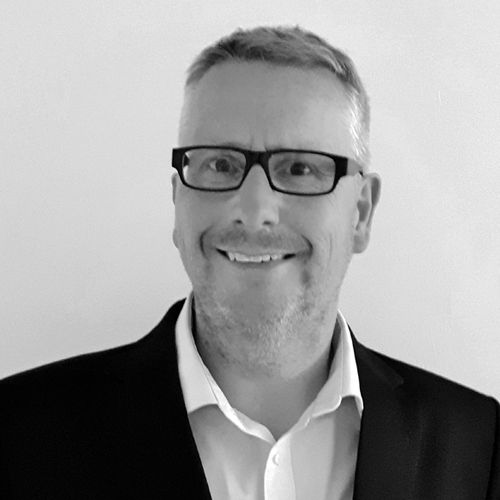 He provides straightforward advice based upon his knowledge and experience of all aspects of selling businesses around Thatcham. Scott helps his clients who, just like you, want to achieve the best outcome when they sell their business. With excellent connectivity to the South of England and major commercial centres, Thatcham is a great location to set up and run a business. Possessing strong business service sectors and an emerging hi-tech economy, Theale’s convenient location on the M4 gives it great access to key UK markets. Reading, Swindon, Theale, Thatcham, Newbury, Royal Wootton Bassett, Marlborough, Hungerford, Devizes, Wokingham.